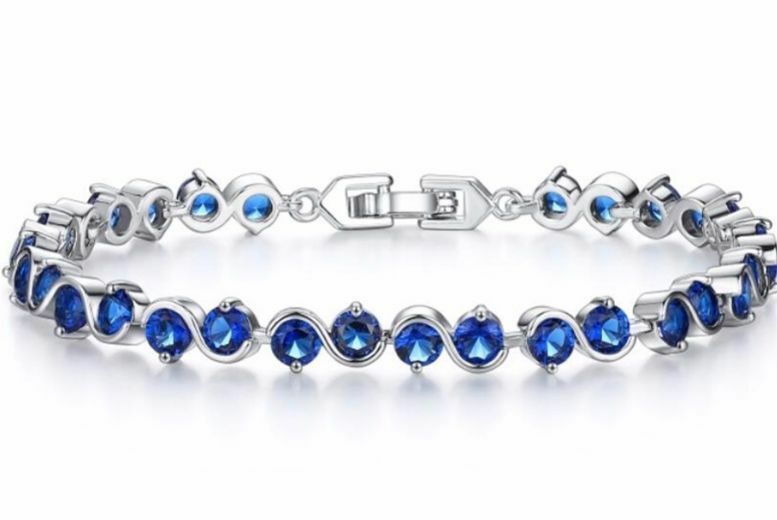 Add a touch of glamour to any outfit with this chain bracelet. With circular chain detailing and a clasp finish. A beautiful addition to your ensemble!